Outside Activities are permitted by the University provided certain disclosures are made and procedures are followed to ensure that University resources are not being used and that University rights are not being given away. Determining these questions involves evaluating the proposed contract. In addition to questions over University resources and rights (often contained in Intellectual Property clauses of the contract) a whole host of other, more personal, rights might be at issue: for example, does the faculty member need to disclose financial or other conflicts of interest, can the faculty member compete with the company and whether there might be ongoing confidentiality requirements that might prohibit the faculty member from publishing in this area. The University and UW Legal cannot answer these questions. Although UW resources might be at issue, the UW is not a party to the contract and cannot provide legal advice to the faculty or staff. OIP has published some guidance for researchers entering into outside consulting agreement. Office of Research and Graduate Education has also published some information about entering into Outside Activities and duties related to Conflict of Interest.  The L&E Clinic can review your contract and help you to make sure that you comply with the policies and procedures required for your work at the UW. If you are faculty and you need us to review your agreement, please complete the form below and we will contact you as soon as we can.